Cayman CARIFTA 2019 Day 3 session 2 livestream. Cayman CARIFTA 2019 Day 2 session 2 livestream. 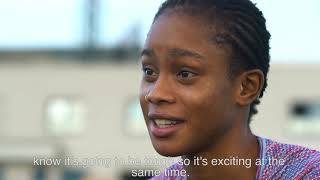 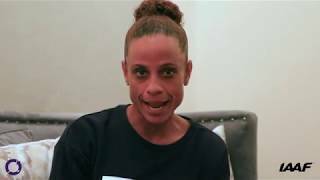 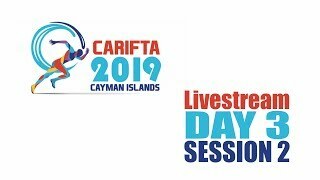 Cayman CARIFTA 2019 Day 1 session 2 livestream. 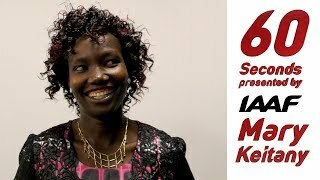 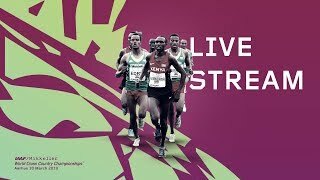 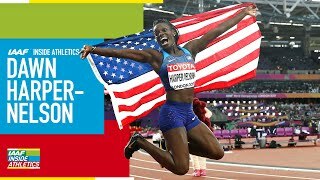 IAAF WORLD CROSS COUNTRY CHAMPIONSHIPS AARHUS 2019 Livestream. 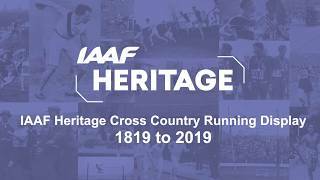 Coe & XC Legends visit the Heritage XC Display, Aarhus. 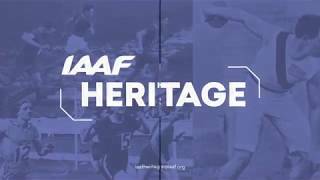 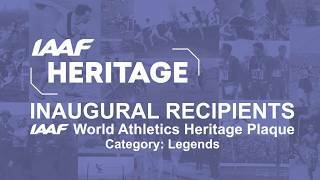 World Athletics Heritage Plaque - design & 6 locations, Aarhus. 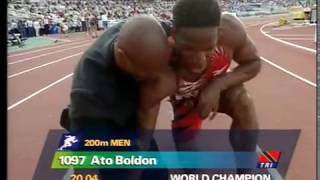 IAAF Heritage - WXC History. 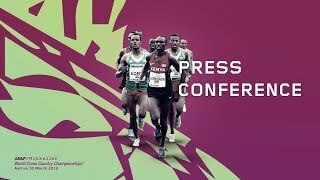 WXC 2019 Aarhus IAAF/LOC press conference. 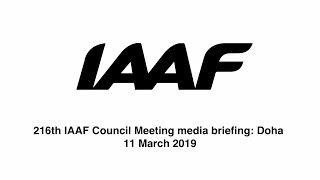 216th IAAF Council Meeting media briefing: Doha. 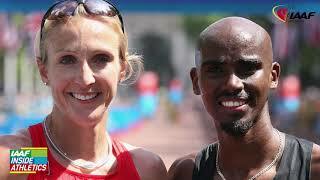 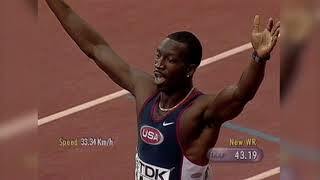 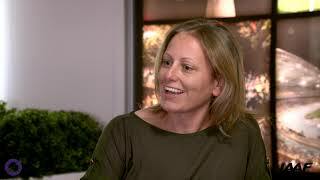 Welcome back for a new season of IAAF Inside Athletics, with more dynamic content than ever. 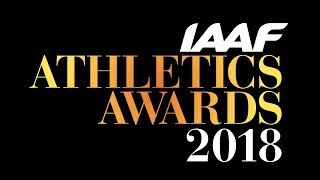 IAAF Athletics Awards Night 2018. 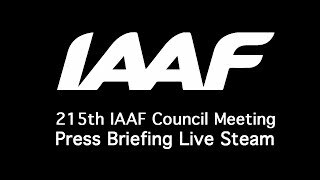 215th IAAF Council Meeting - IAAF Press Briefing. 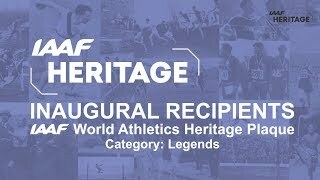 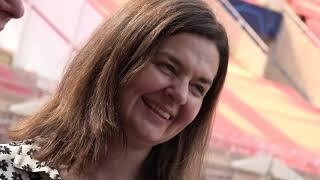 Heritage Legends Reception 2018 - Highlights. 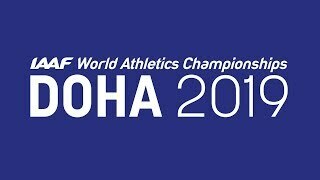 IAAF World Championships Doha 2019 – One Year to Go press conference. 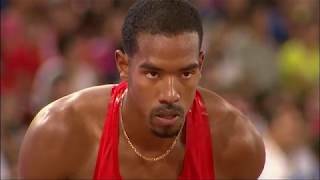 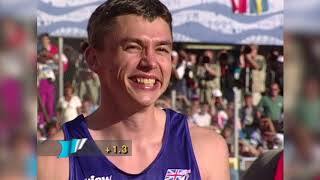 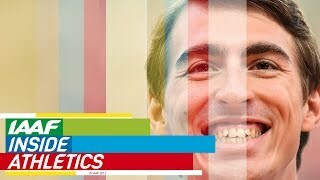 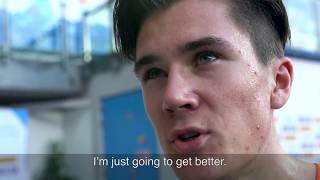 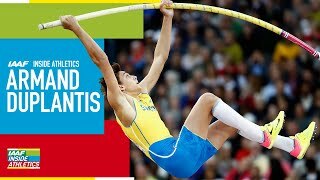 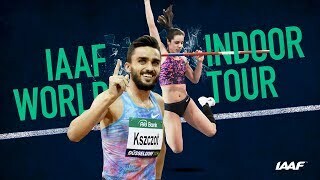 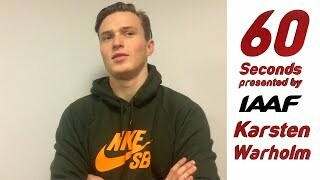 Inside Athletics 2018 - Sergey Shubenkov. 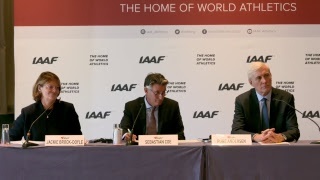 HSH Prince Albert II of Monaco and IAAF President Seb Coe attend the IAAF air quality monitoring device installation. Continental Cup Ostrava 2018 - Livestream Day 2. 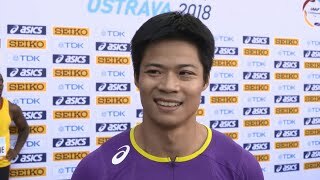 IAAF Continental Cup Ostrava 2018 - Bingtian Su CHN 100m Men. 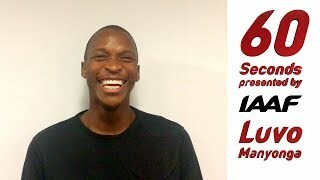 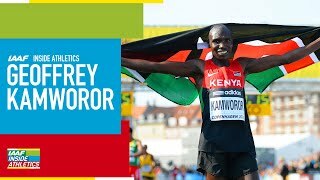 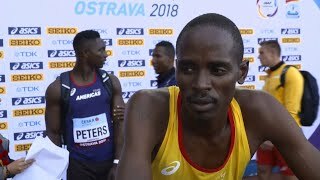 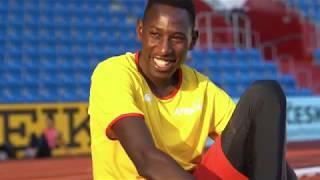 IAAF Continental Cup Ostrava 2018 - Elijah Motonei Manangoi KEN 1500m Men. 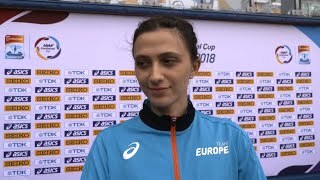 IAAF Continental Cup Ostrava 2018 - Mariya Lasitskene ANA High Jump Women. 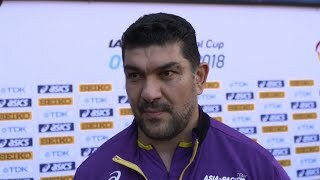 IAAF Continental Cup Ostrava 2018 - Dilshod Nazarov TJK Hammer Throw Men. 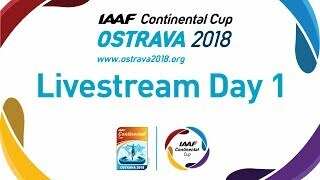 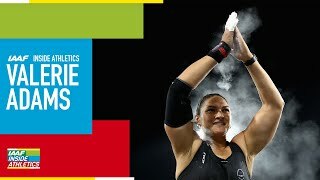 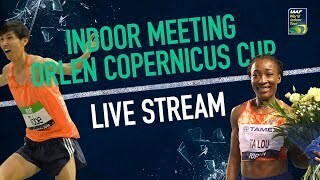 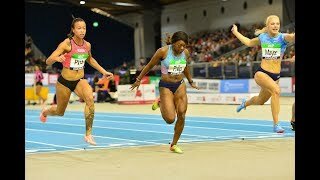 Continental Cup Ostrava 2018 - Livestream Day 1.